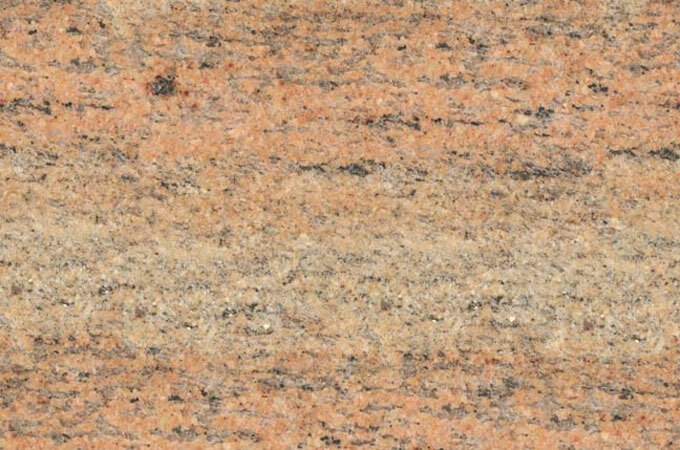 Aditya Stonex is a South Indian granite supplier from Udaipur dealing in a variety of natural stones for the construction industry. 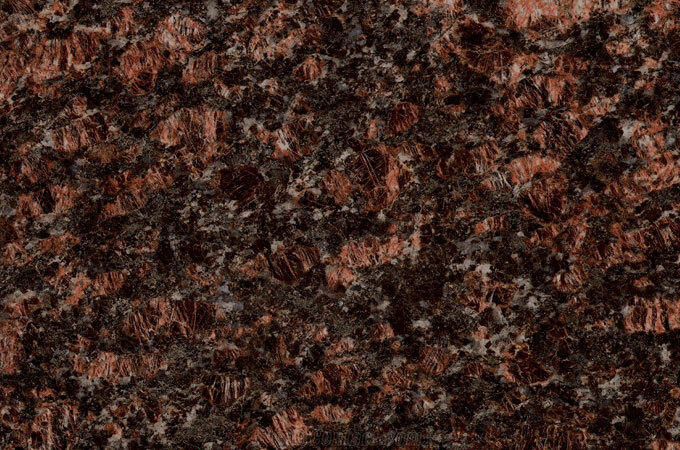 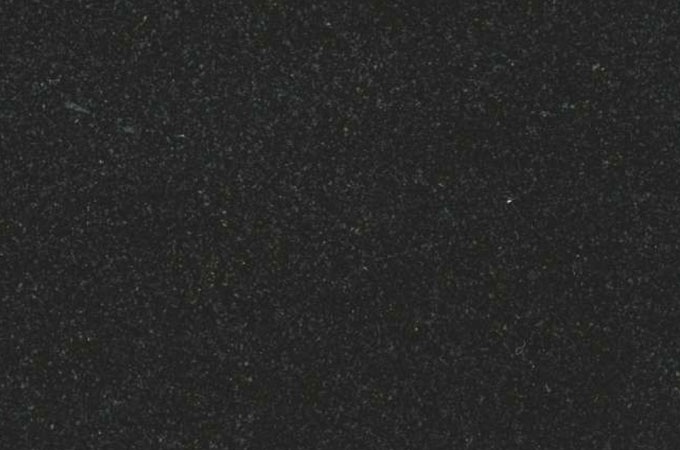 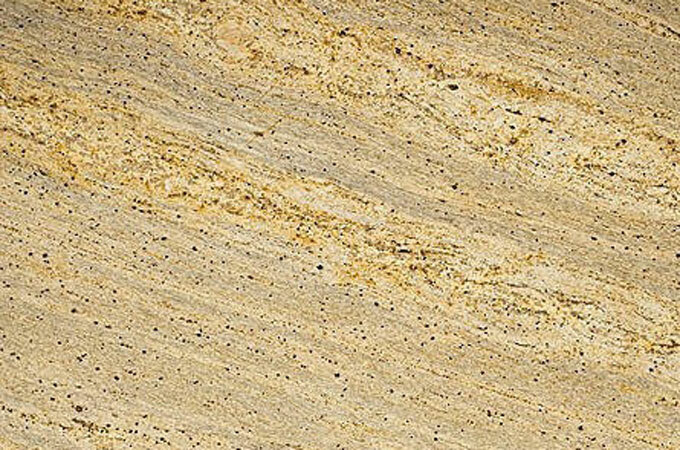 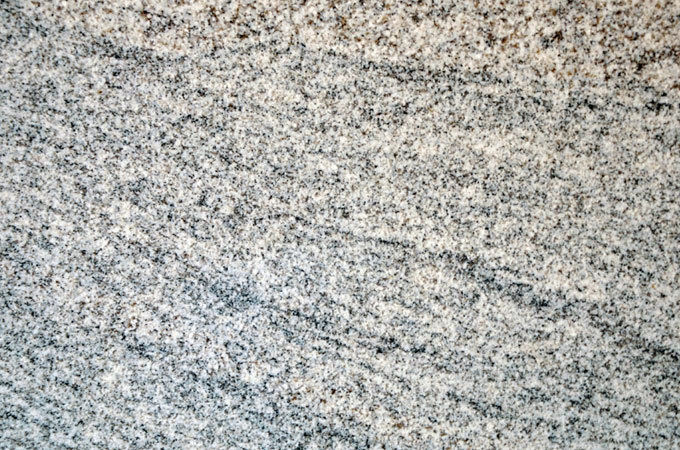 With vast experience of manufacturing south India granite, we have a great expertise in producing different colours and size. 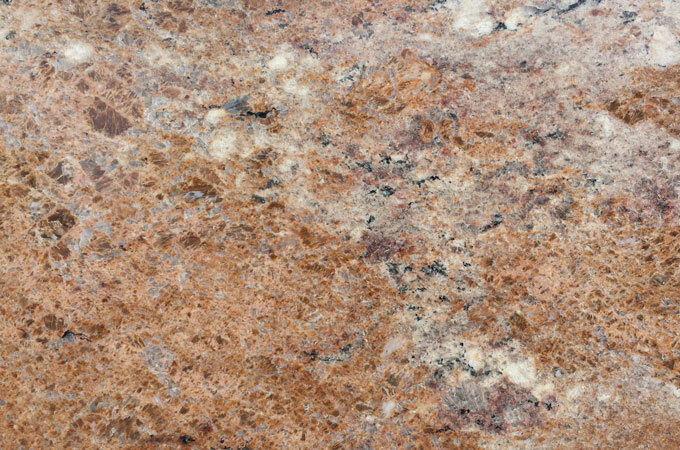 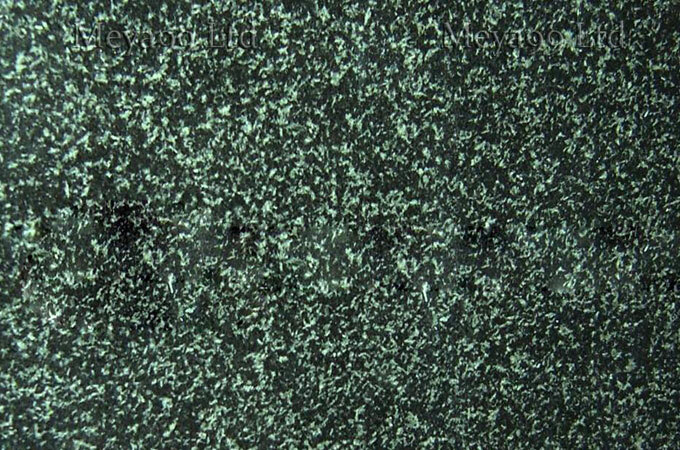 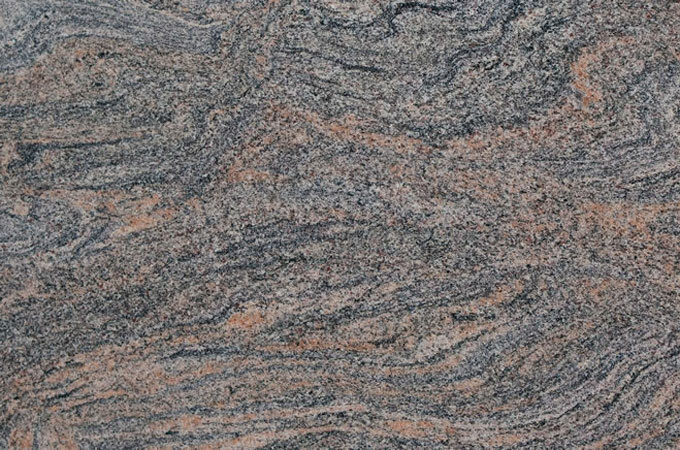 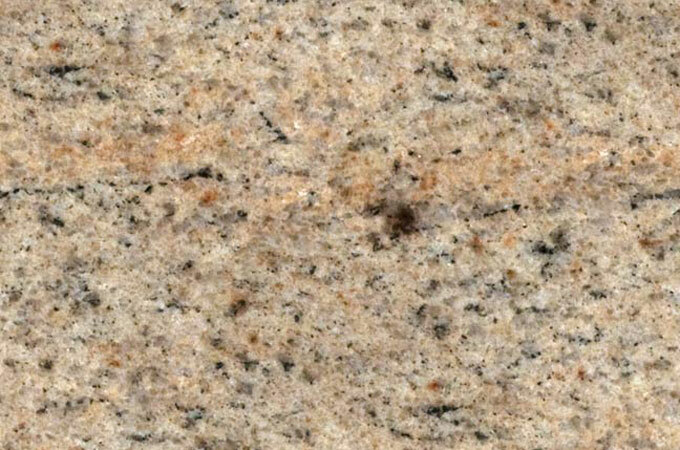 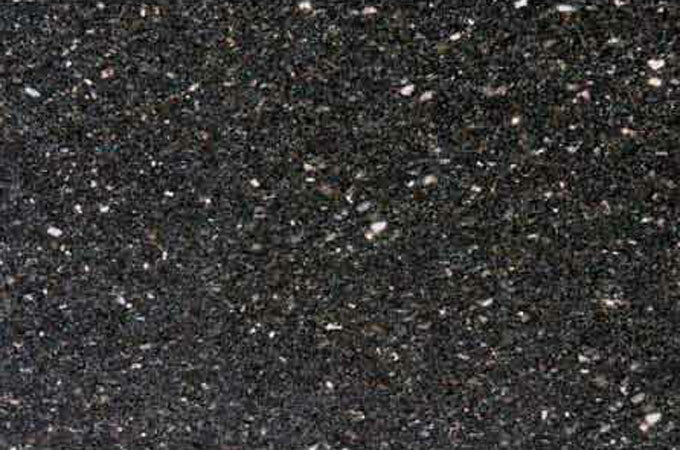 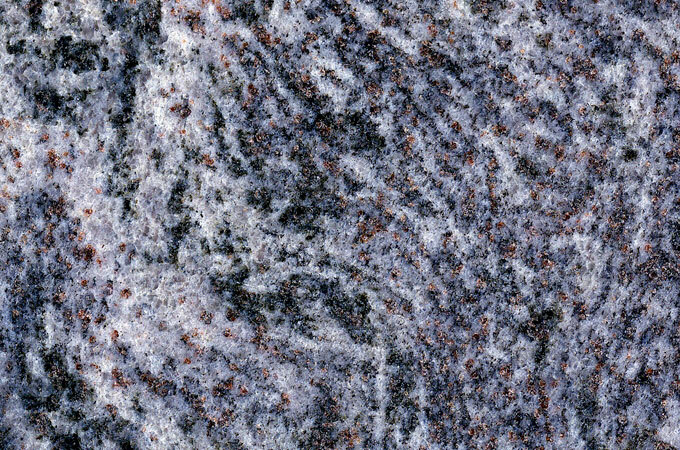 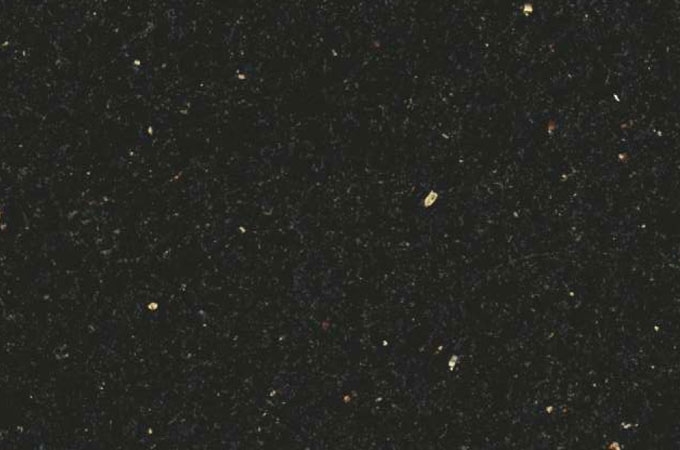 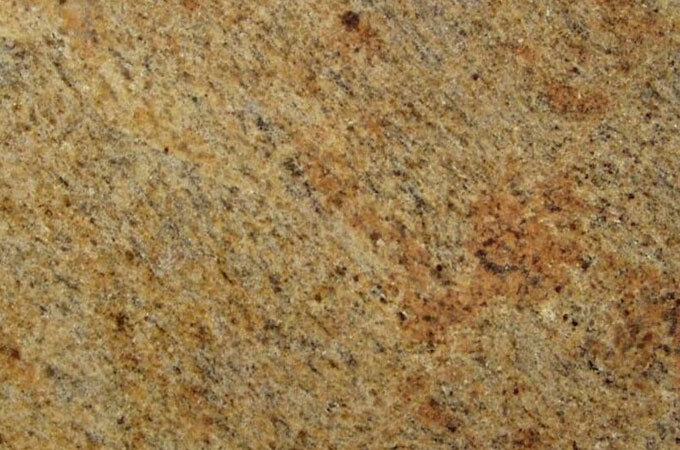 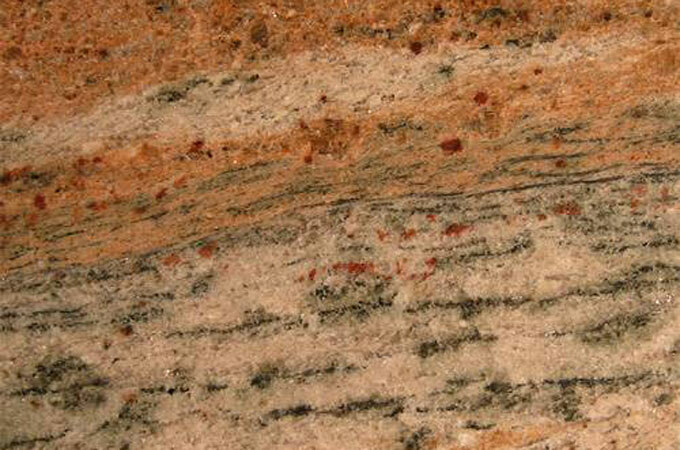 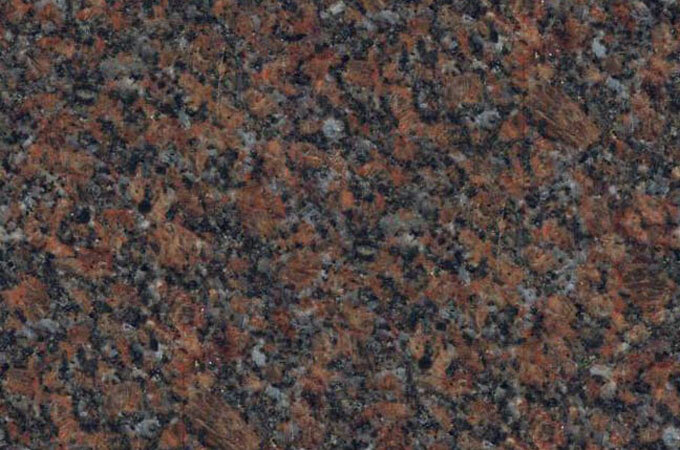 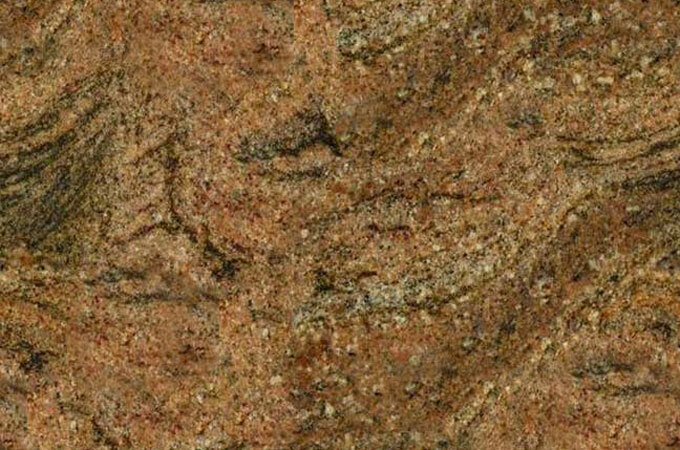 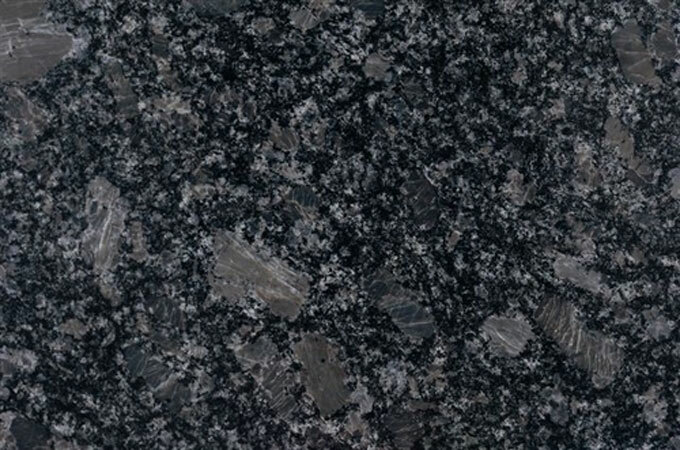 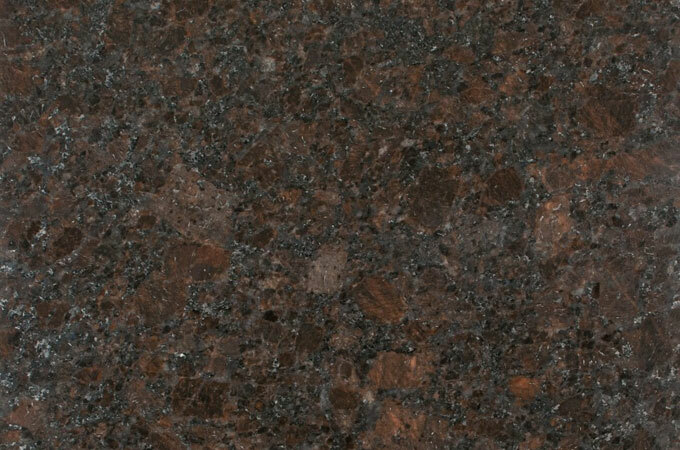 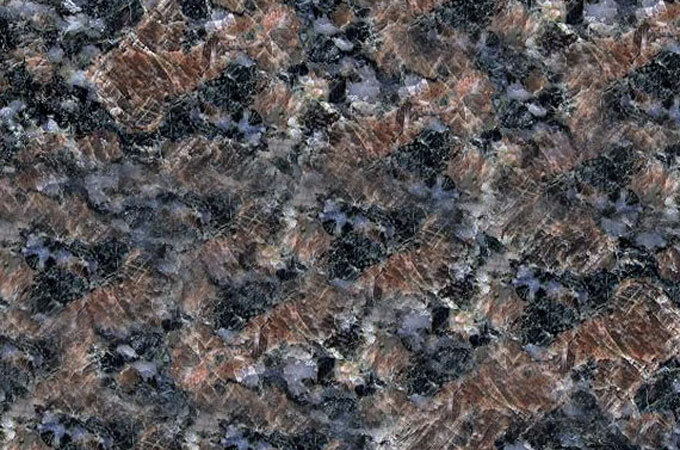 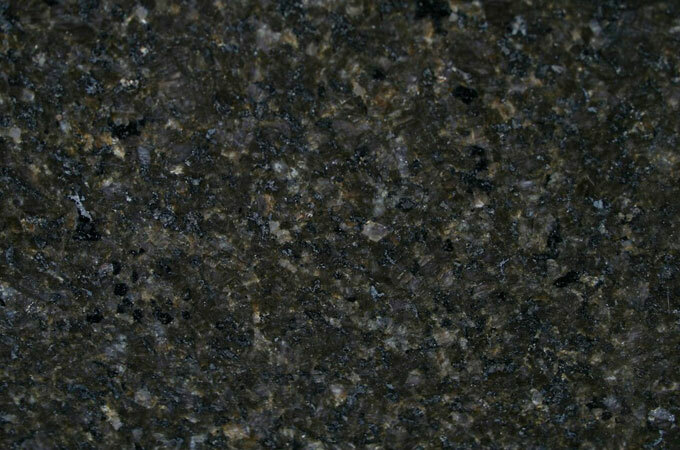 South India granite is very known for its unique strength and beauty. 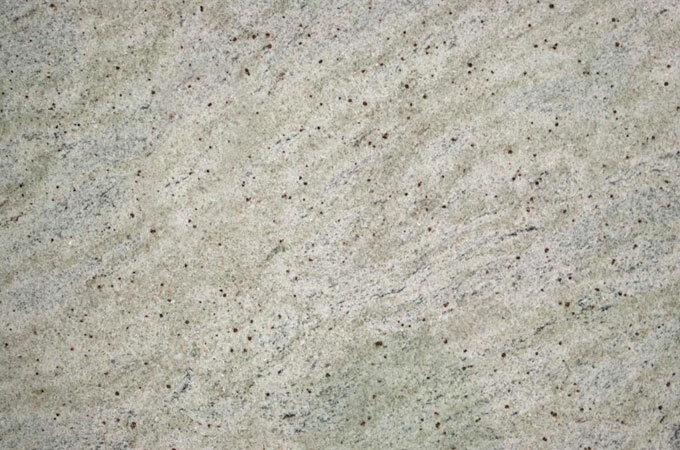 It is one of the best options for creating stylish structures. 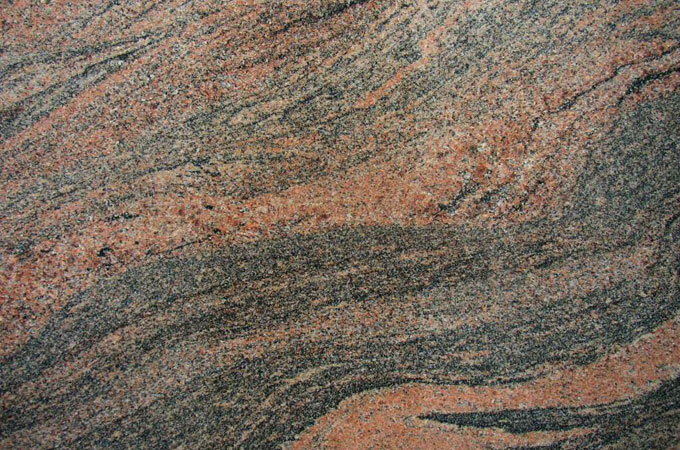 We are a south Indian granite exporter supplying top quality granite all over the world. 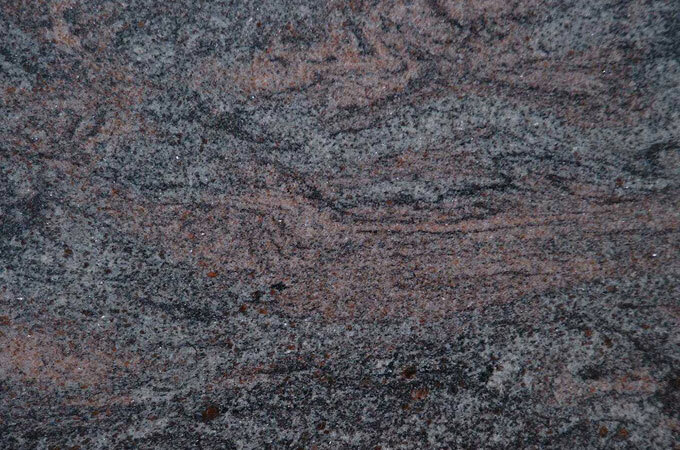 We not only supply in India but also a trusted south Indian granite exporter. 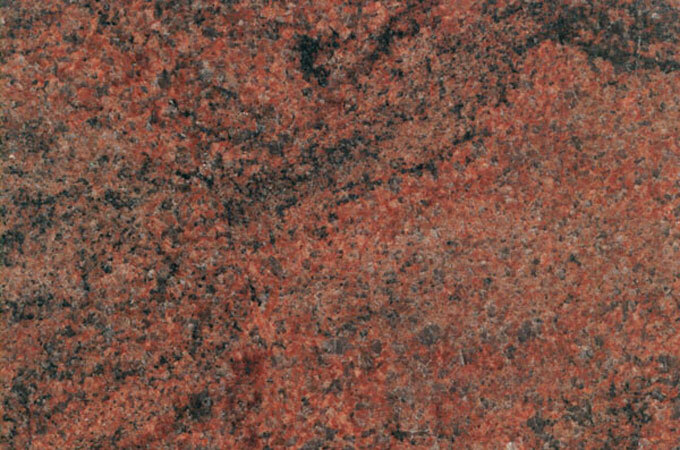 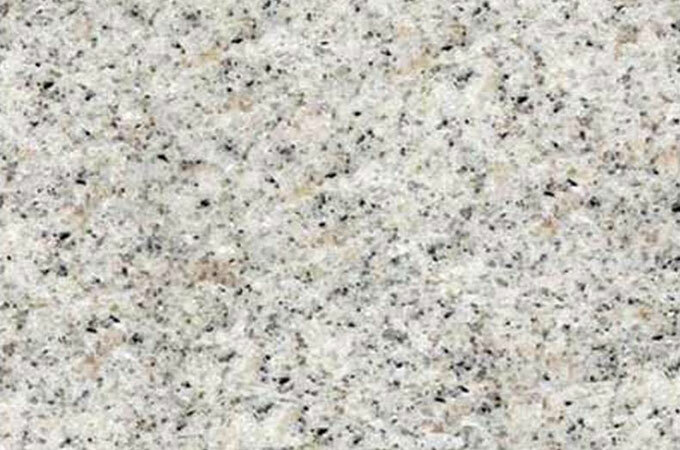 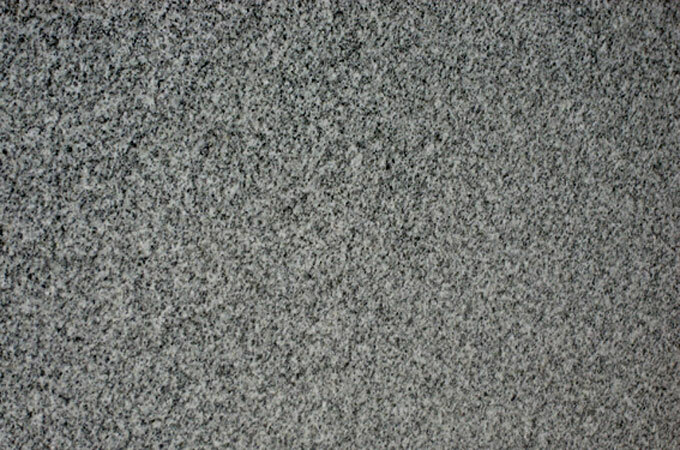 The granite is harder than marble and hence popularly used for counter tops, tiling, floors, curbing layers, and statues. 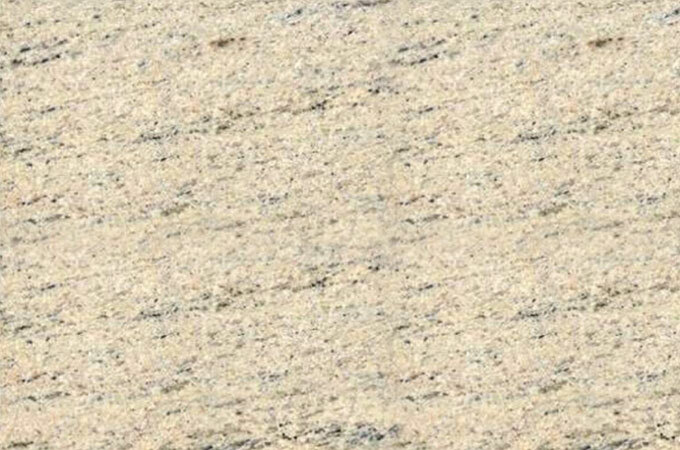 Aditya Stonex is a very much appreciated and preferred manufacturer of south Indian granite for the consistent supply of superior quality granite in large volume. 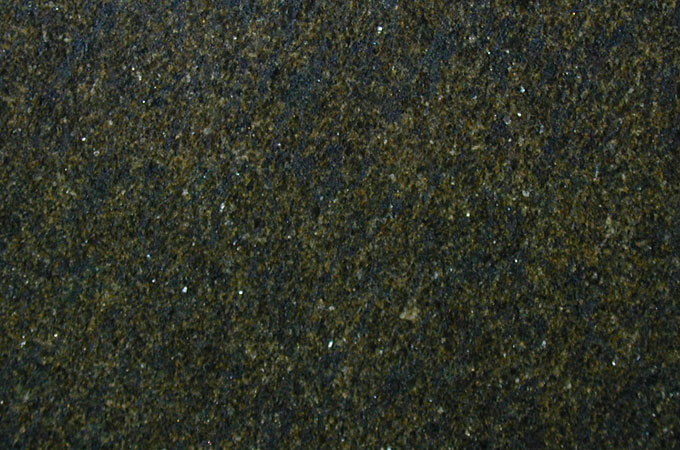 We are best known for supplying a variety of colours and shades. 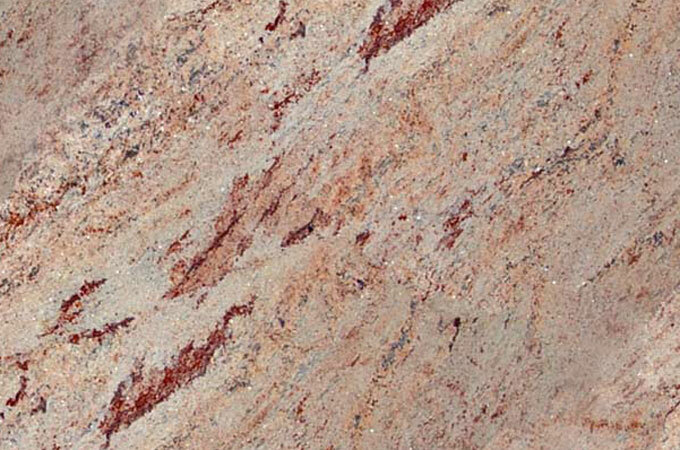 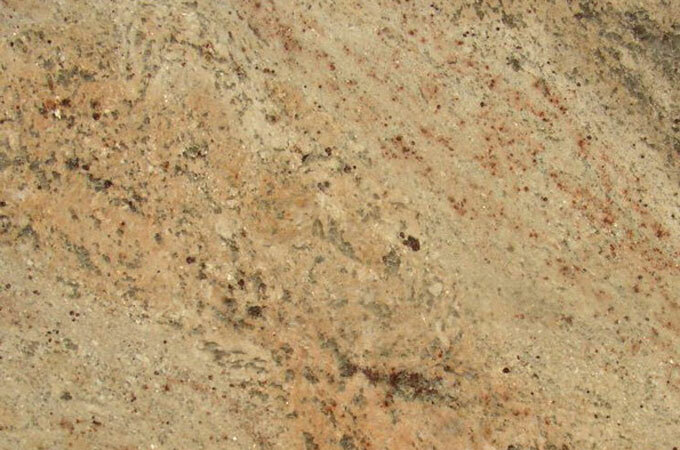 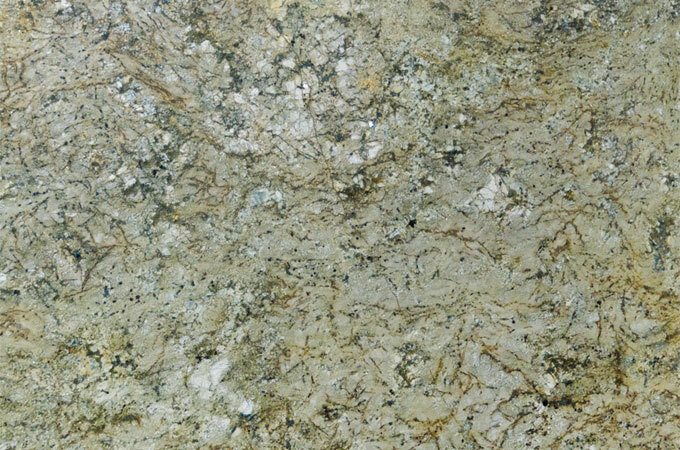 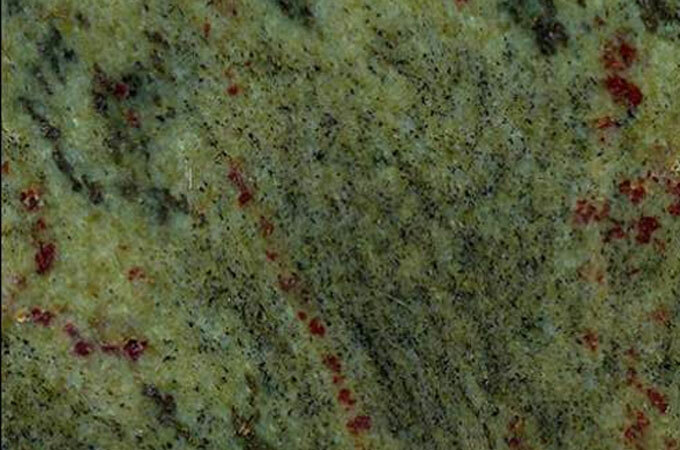 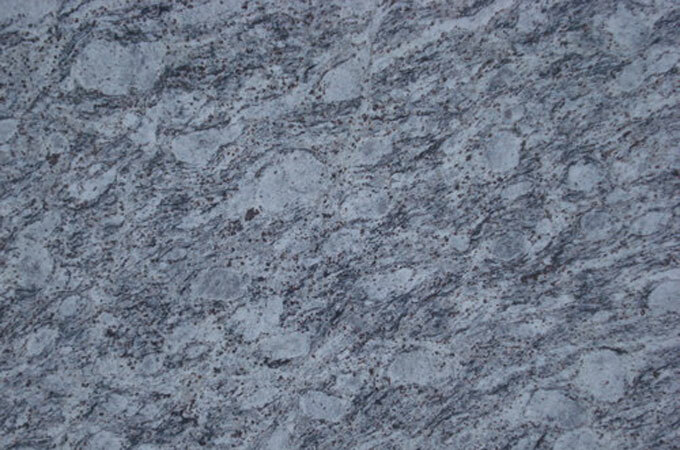 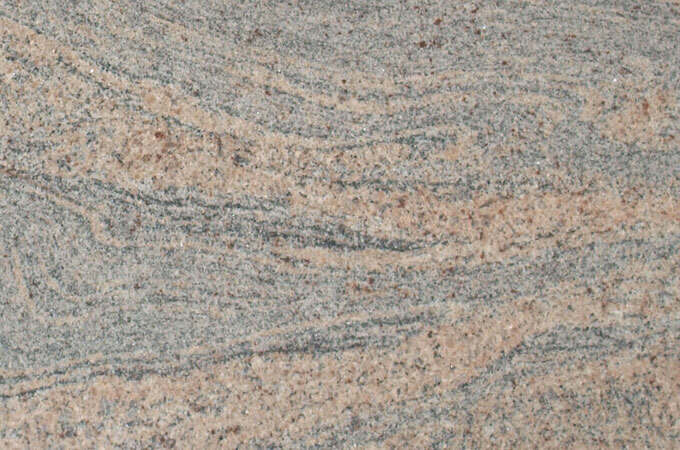 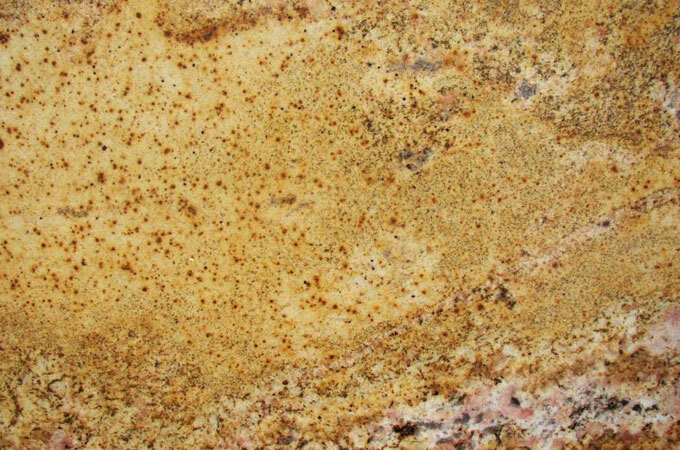 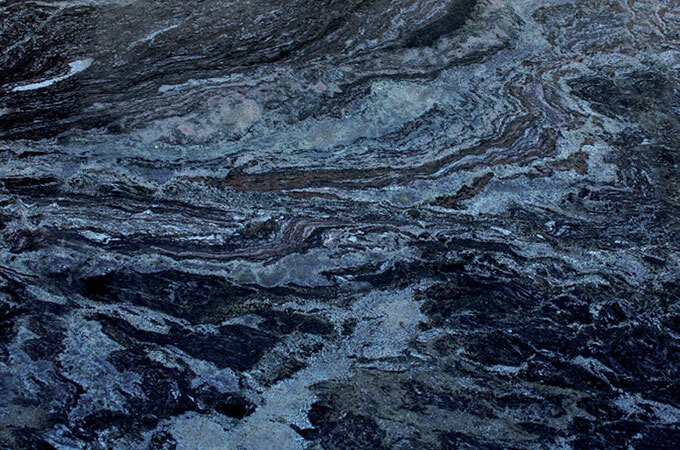 The granite is available in different cut size and slabs at competitive pricing.